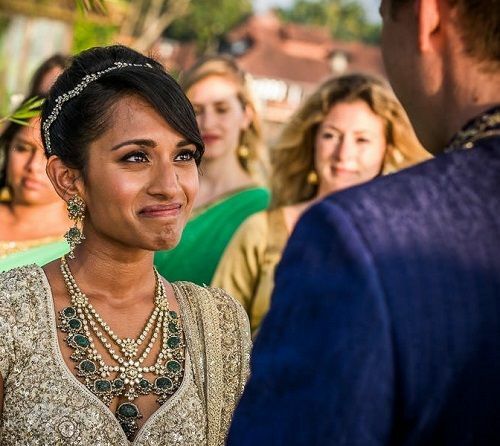 These 7 Brides Wore The Most Stunning Necklaces! Elaborate neckpieces may look a little OTT in your regular life, but when you’re the bride-to-be, there are no rules to hold you back! And this morning when I sat down to look for some inspiration for my soon-to-be-married bestie, I was left awestruck! Wedding jewellery has just gotten a lot more prettier and bigger! 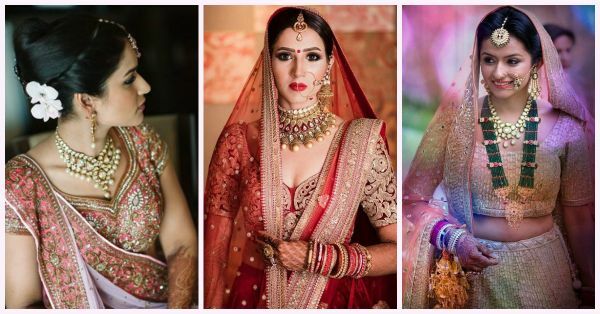 Check out these 7 brides who wore the most beautiful bridal neckpieces on their special day. That elaborate choker has us staring at it for the longest time. The absolutely vintage royal look, the hints of colour and the gorgeous gold pearl balls, this is not something we’ve seen before. Image: Storiesbyjosephradhik on Instagram Also Read: Get The Royal ‘Jodha Akbar’ Look With This Stunning Jewellery! 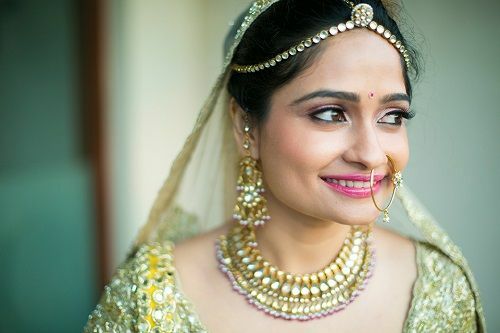 Real bride Neetu picked a classic polki and gold neckpiece. 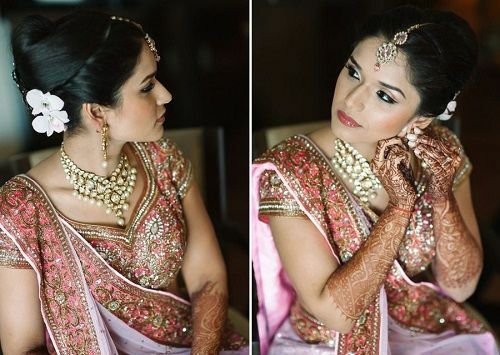 Whats even prettier are the pearl drops and how effortlessly the jewellery blends with her pink lehenga. 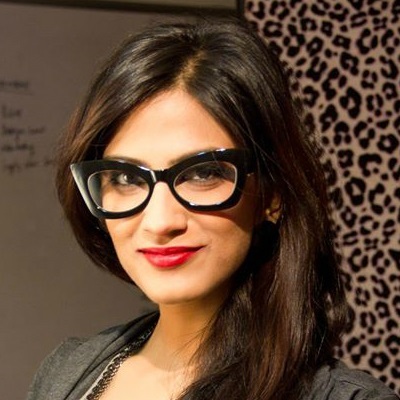 Image: Navdeep Soni Also Read: Gorgeous Jewellery For The Wedding Season!! Layering is the most talked about trend right now and this bride does it oh-so-beautifully. Delicate pearl strings with a stunning colourful chandbali locket is paired with a stunning gold and pearls neckpiece. 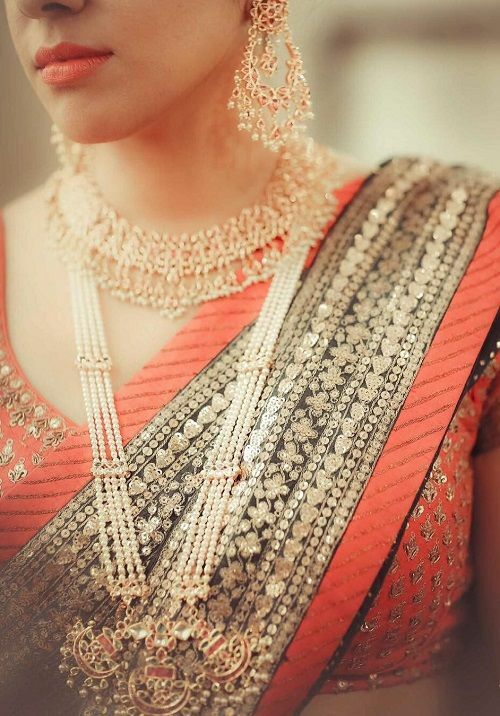 The jewellery blends beautifully with the bride’s orange outfit. 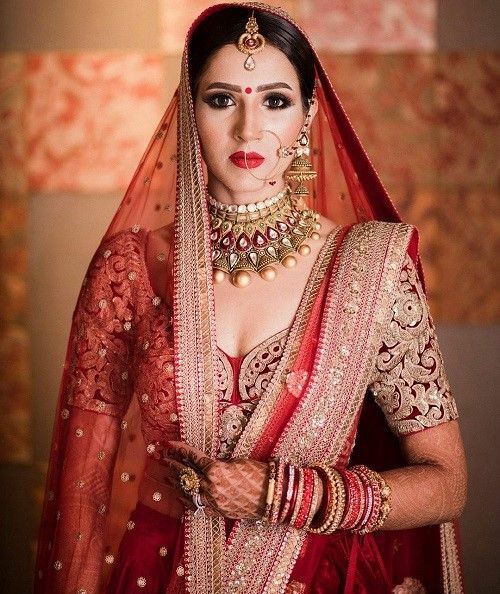 Image: Morviimages on Instagram Also Read: Designer Jewellery For Your Wedding – For Less Than Rs 7,000! 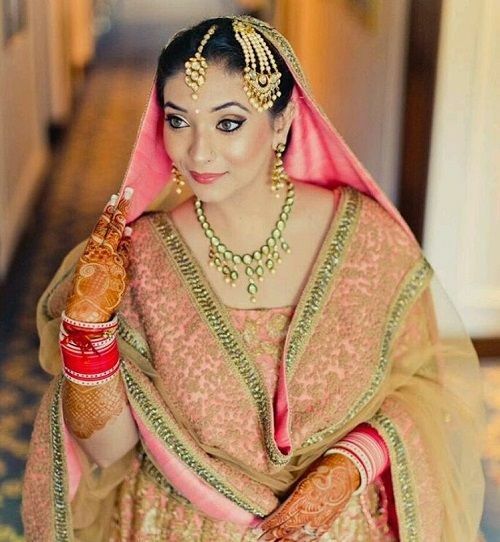 Sometimes less is more and this stunning bride proves that. We love the fact that she’s only wearing a string of polki with little drops. 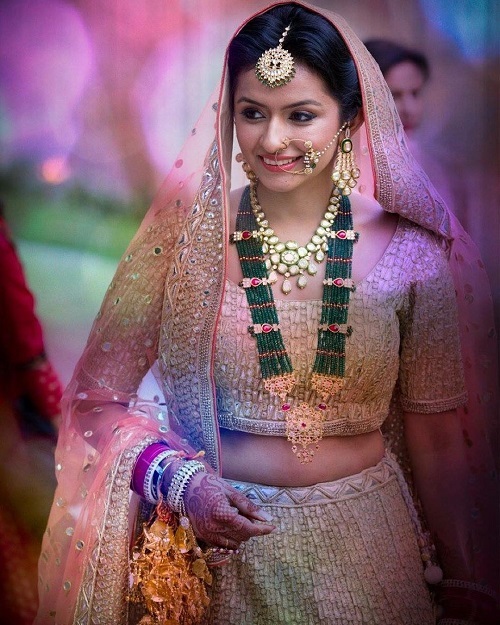 The string necklace sits delicately on her neck making the bride look fresh and fuss-free. Image: Mahimabhatiaphotography on Instagram Also Read: Wedding Jewellery That’s SO Gorgeous (And Won’t Cost A Bomb!) HAVE A STORY IDEA FOR POPxo? If you want to hear about it, we can write about it! Just tell us your idea here!